Phan, that pic is sooooooo lovely! Mmmmm. Thanks for posting it. 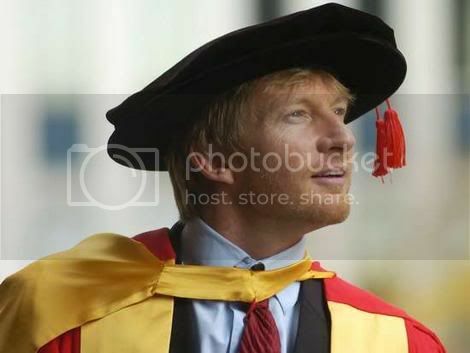 Here's a pic from his recent doctorate ceremony. Phan! What are you doing to me early in the morning? What a picture! Lucidity, hard to believe that this is the same man in your and Phan´s picture! I don´t get topic reply alerts from TORC since the update. Is it only me?